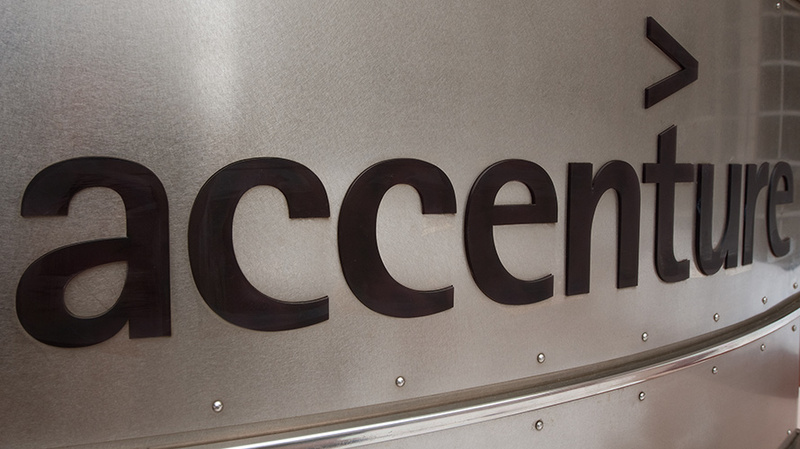 Global consultancy Accenture has acquired London-based marketing and sales consultancy Brand Learning. In addition to its London headquarters, Brand Learning also has offices in New York and Singapore, employs around 120 globally and services 160 clients in over 60 countries. It boasts clients from the retail, consumer goods, automotive, resources, life sciences and financial services industries. John Zealley, senior managing director of Accenture’s Consumer Goods & Services group, told Adweek that Brand Learning’s “global footprint” played an important role in the acquisition and in what Brand Learning allows Accenture to offer clients. Following the acquisition, Brand Learning’s advisory team will combine forces with Accenture’s customer and channels management consulting and industry experts. Zealley clarified that Brand Learning’s advisory team will function as a “distinct but coexisting” entity with Accenture’s existing practices and that the consultancy will “develop the roadmap” for that relationship over the next several months based on client feedback. “We’re very much on a journey on how we bring the best of both companies together,” he added.